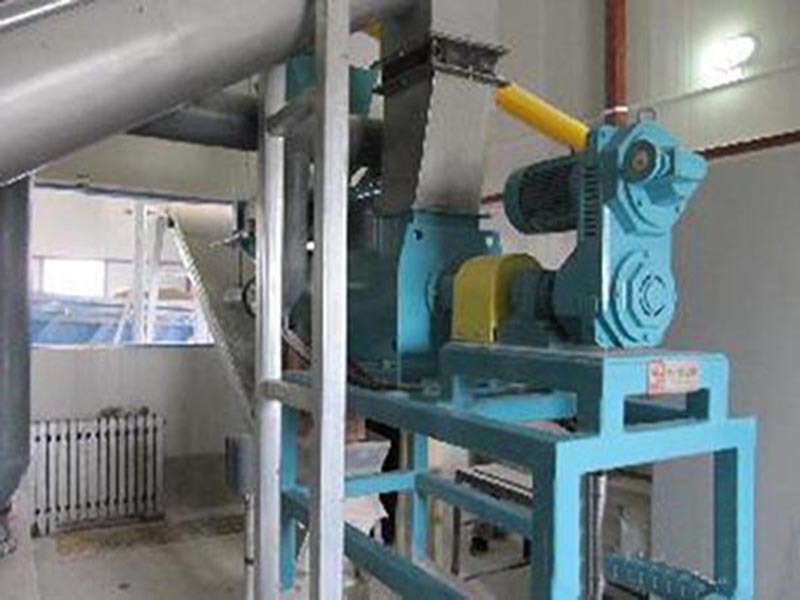 Applications: its working principle is mix wastes (animal manure, kitchen wastes and life sludge), biomass (straws and sawdust) and return materials according to a certain proportion. Decompose organic matters in wastes by using the active quality of microbes. 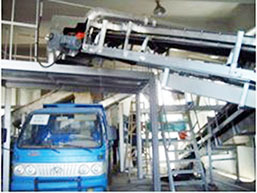 In this way, the bulk volume of sludge will be reduced. 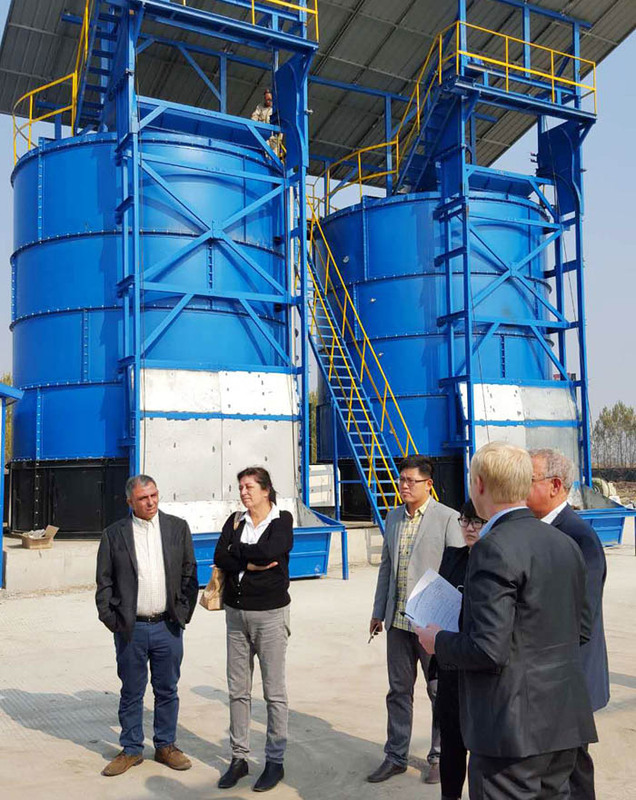 The reduction disposal of sludge will be achieved. 4. Stainless steel is used on main body of equipment to reduce corrosion and extend service life. 5. 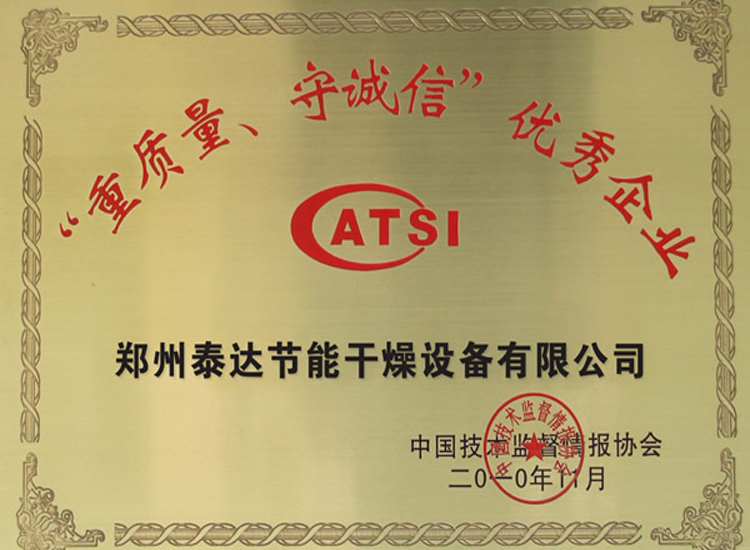 Thermal insulation design for main bady; auxiliary heating system is used to insure equipment’s normal running in a low temperature convenient. 6. 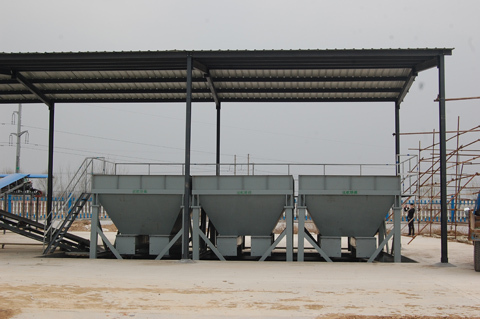 After being disposed, life sludge, kitchen wastes and animal manure can be applied to process organic fertilizers and achieve resource utilization. 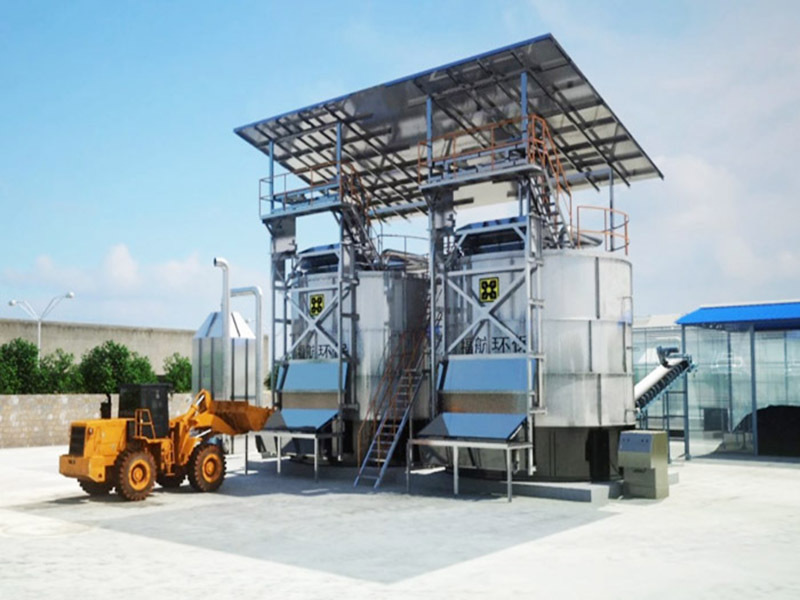 The high temperature fermentation equipment is not only popular in domestic market, but also famous in international market. 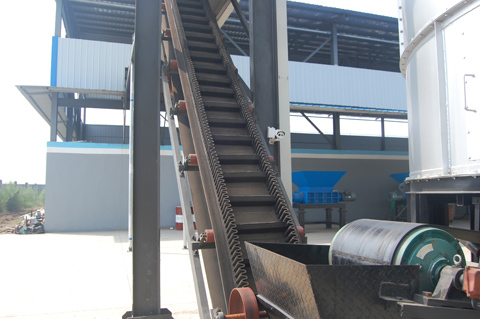 Its working principle is mix wastes (animal manure, kitchen wastes and life sludge), biomass (straws and sawdust) and return materials according to a certain proportion. 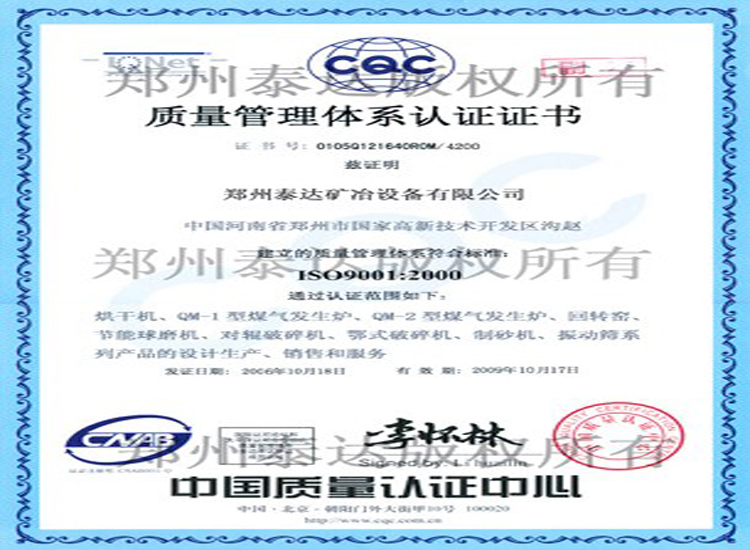 When the moisture content is reduced to 60% to 65%, materials can enter into vertical aerobic system, by adjusting moisture content of raw materials, oxygen content and temperaturer, materials can be totally aerobic fermentation decomposed. 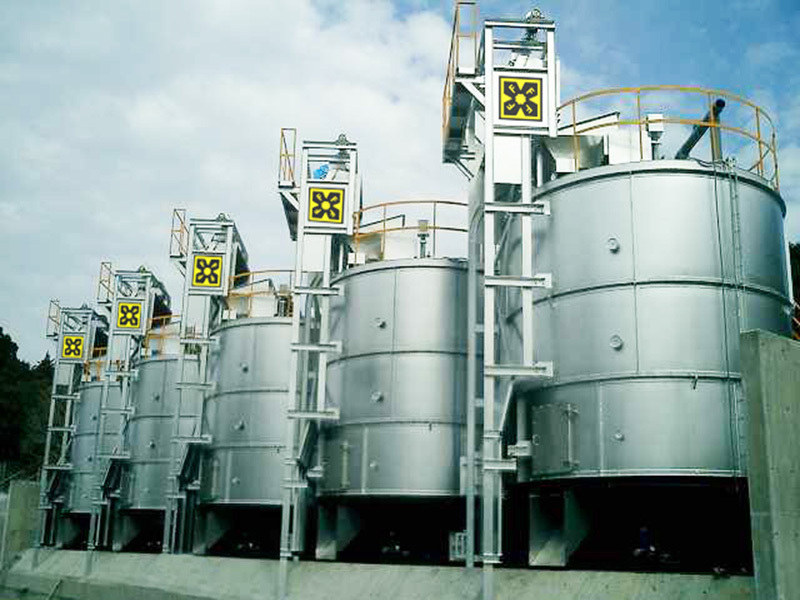 Heat produced in the process can improve sludge’s temperature. 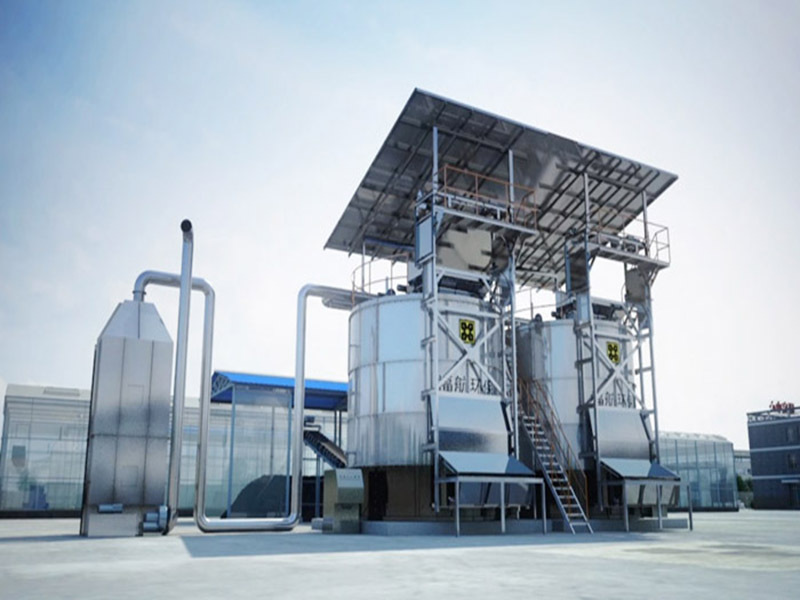 The temperature can reach to 80 degree centigrade.the moisture in sludge will be evaporated with the increase of temperature. Partial orgainc matters are decomposed. Bulk volume of sludge will be reduced. 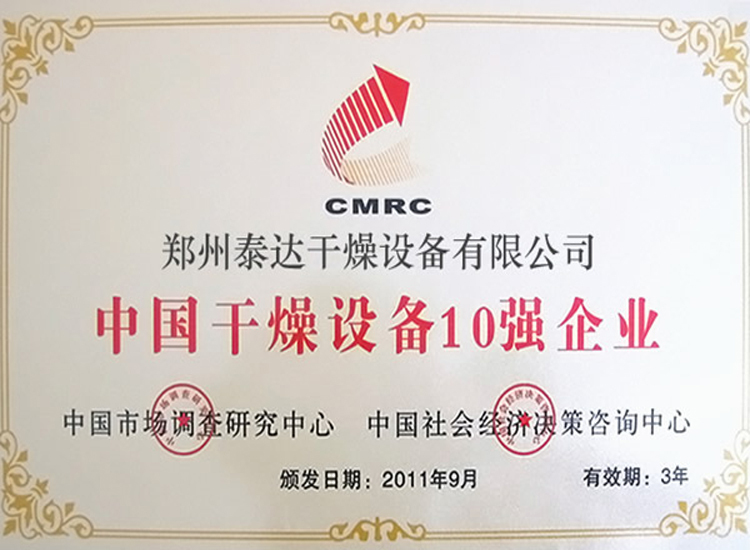 Reduction disposal aim can be realized. By the action of ventilation, oxygenation and mixture, the temperature of the whole system can be controlled from 55 degree centigrade to 60 degree centigrade. 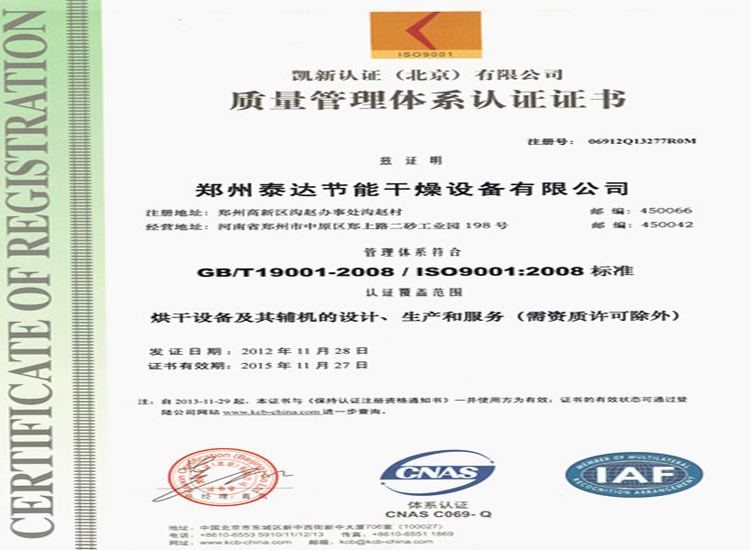 The best temperature for fermentation disposal can be reached. This temperature can kill a great amount of causative agents and parasites. At the same time, make use of deordorization system to start biological deordorization for gas emissed. The aim of harmless disposal of sludge can be reached. 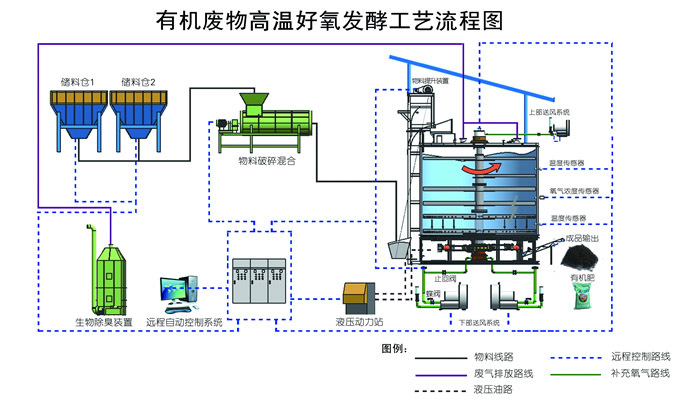 Products from this system can be used for land improvement, landscaping, landfilling and mulching soil.